South Africa is quickly becoming one of the most popular tourist destinations in the world, with Cape Town being voted the best city in the world so many times now, it's actually becoming quite boring (I kid, I kid). 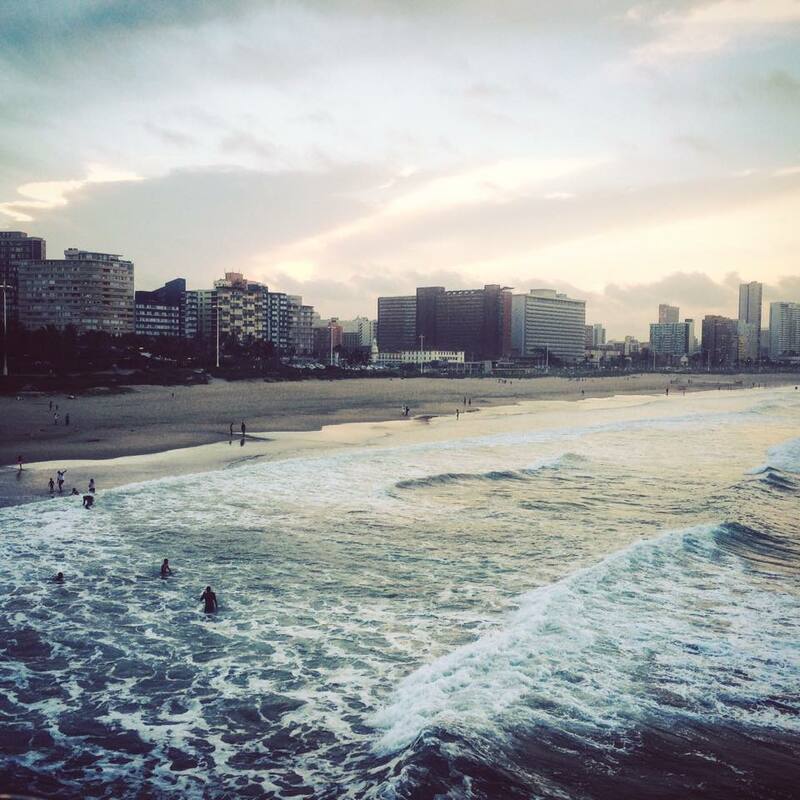 Along with the beauty of the mother city and the arty and edge Johannesburg though, is one of the most stunning coastlines in the world, with the southern coast of South Africa fast becoming one of the 'must-see' parts of the country. 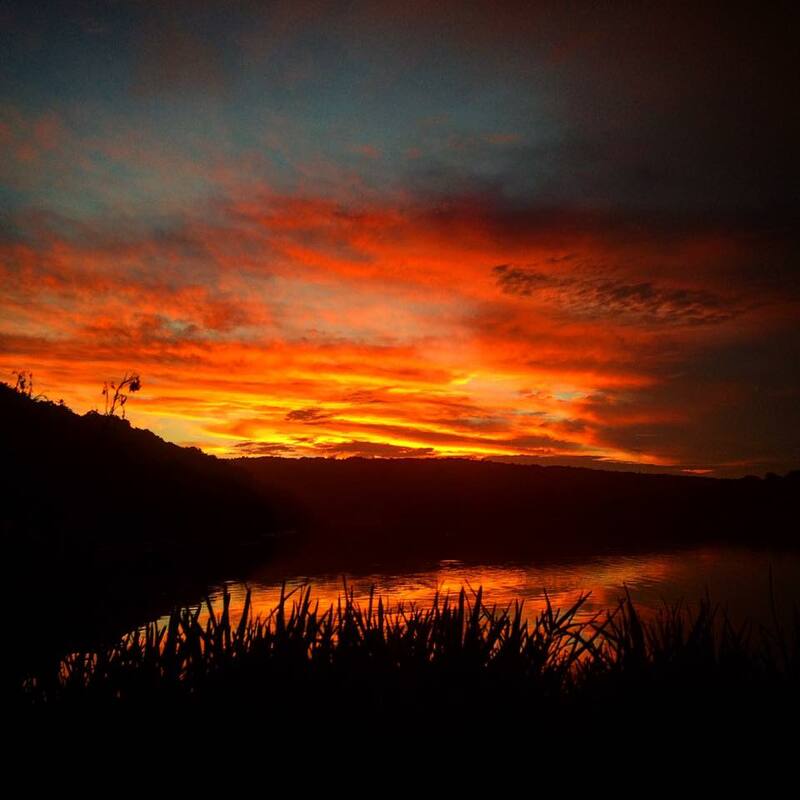 The Garden Route is, to put it in simple terms, utterly incredible and a part of South Africa that cannot be missed. 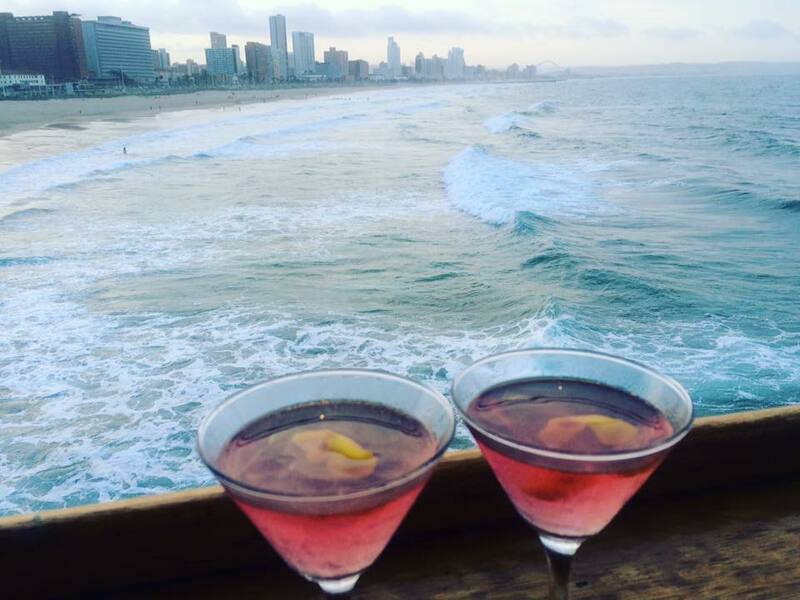 Last year, I managed to explore the coastline from Cape Town to Port Elizabeth where we rode horses through stunning foresty, got up close and personal with wild elephants and took a little champagne sunset cruise to, you know, just celebrate life. After spending almost eight months in South Africa and hearing a lot about Durban, we couldn't possibly have missed the chance to venture over to the east coast. We'd heard about the tropical climate, the scorching sun and the warm sea, the temperatures that don't change much the whole year round, the countless outdoor restaurants and bars to spend an evening or three in, so of course when we arrived...there was a storm and it rained for the first three days. On the fourth day of our week in this supposed tropical city (I'm still bitter, I really am), the morning sun lifted it's little head and we practically sprinted down to the beach and spent the next few days there topping up our tans. I wrote a detailed post about our week in Durban (click here) where I explained much more about where we stayed, where we ate and what we did however a special mention for the hostel we stayed at, Curiocity, because whilst I just love their original Joburg place, their new branch is stunning and definitely a must if you're in the city anytime soon. Durban is known for it's incredible Indian food and I have way too many recommendations because, well, I ate way too much but Mali's in particular is just utterly amazing and you won't be disappointed. Don't just take my word for it either - it's named as the number one restaurant in the entire city and even better news, without the price tag! 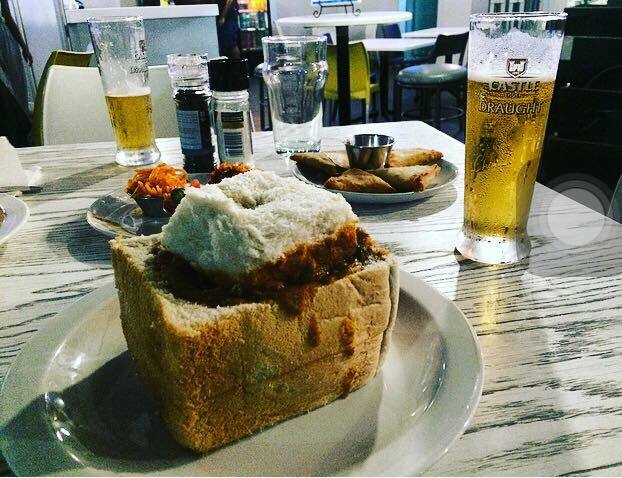 For a great bunny chow, head to House of Curries. For a stunning Indian curry, head to Mali's. For great coffee, head to Antique Cafe. For tasty chicken, head to Afro's Chicken. For cocktails and jazz, head to the Chairman. After a week in Durban, it was time to say goodbye and head on down the coast to Chintsa, with Baz Bus. Chintsa is a small little village in the Eastern Cape and boasts stunning natural scenery, a clear 15km stretch of beach and a whole lot of outdoor activities (which I did none of but I can appreciate it all the same, looking on from the bar). Buccaneers is the only hostel in Chintsa and oh boy, they have got the hostel thing, down. It's pretty much like a resort really, with home cooked meals served every night in a cosy dining room, a pool area, a lively and sociable bar and an all round great atmosphere every day of the week. After a lo-o-o-ng drive from Durban, we checked in and immediately headed straight down to the beach for sunset - it was just spectacular and definitely one if, if not the, best sunset we'd ever seen in South Africa. Our two days in Chintsa sped by and with very little action really. We chilled out at the beach, watched the sun rise and the sun set and that's, pretty much it. Fear not active people who aren't lazy sacks like moi (! ), a lot of people head to Chintsa, and a few other places along the Garden Route such as Jeffrey's Bay, to get active with the hostel offering surf lessons and horse riding right along the stunning coast. If you don't have a car & want to cook your own food, buy it before you get to Chintsa. There is only a small convenience store in walking distance. Bring cash with you to the hostel, there is no ATM and they only accept cash at the bar. Port Elizabeth was our next stop and having visited here before but only for one night, we were excited to see what the small coastal city had to offer. You know what that ended up being? Rain, and a whole lot of it. Port Elizabeth was pre-e-e-tty much a write off really, with the rain pouring down both days we were there so boringly, we caught up on work, sleep and kept our kidneys live and functioning with a drink or three at the hostel bar. We have stayed at Lungile Lodge both times we've been in Port Elizabeth and both times have absolutely loved it - definitely recommend. 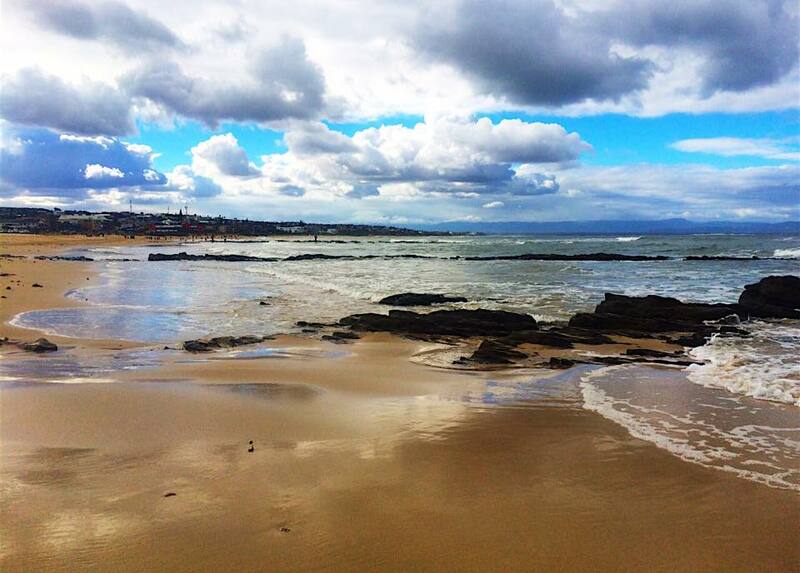 The infamous J-Bay was our next stop and one that so many people had recommended to us. Laid back and welcoming, this little town is a renowned surfers spot and so is the ultimate place to head too if you are at one with the sea. 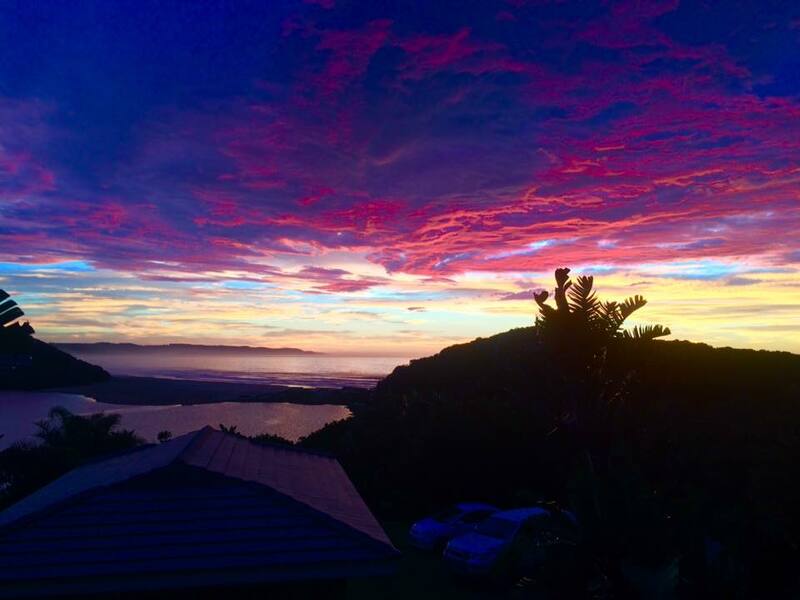 Island Vibe Backpackers, which has a few hostels up and down the Garden Route, is set right on the coastline, with stunning views overlooking the beautiful beach. 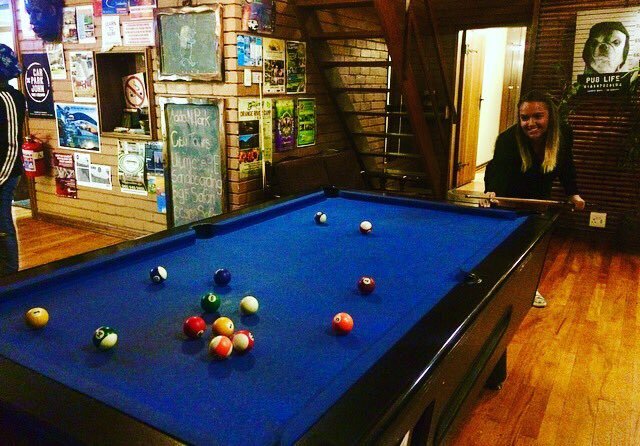 It's a renowned party hostel, so if you enjoy drinking, possibly a game of beer pong or pool and don't like heading to bed too early, this place is definitely for you. And then, it was time to head back to Cape Town, our home for the last five months. We travelled along the Garden Route from Durban with Baz Bus, a hop-on, hop-off backpacker service which delivers you from one hostel door to the other. You can hop on and off as many times as you like, whether you buy a 7, 14 or 21 day pass and it's a super safe and secure way to travel along the south coast. I'd particularly recommend it to those who are travelling alone and want to meet new people along the way! For more information about Baz Bus and the services they offer, click here. If I were to pick my favourite places along the whole Garden Route, I would choose Knysna for it's stunning natural beauty and the chance to be within yards of wild elephants, Plettenberg Bay for the incredible Robberg Nature Reserve with one of the most beautiful hikes I've ever done and Chintsa because I will never, ever forget that sunset, ever. 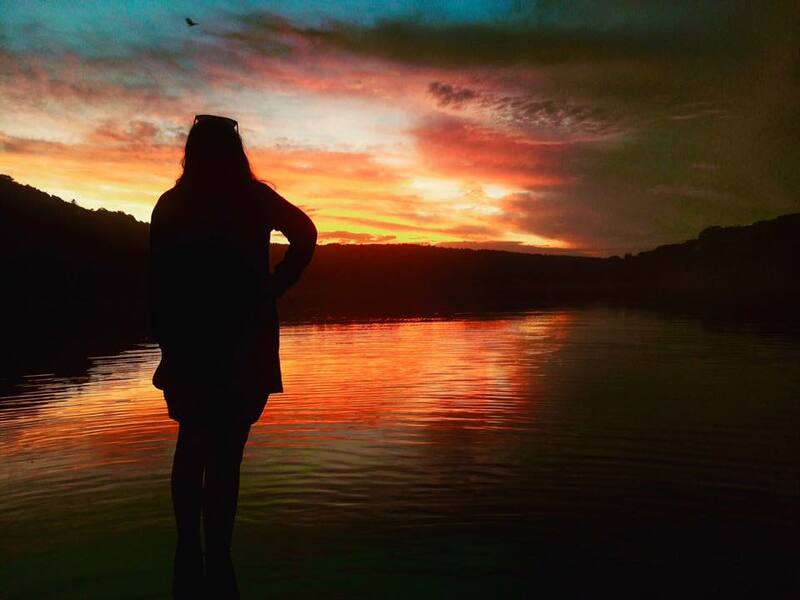 Are you heading alone the Garden Route soon? Let me know where you've chosen to stop by! *Baz Bus kindly invited me to travel along the Garden Route with them for review purposes however all opinions, as ever, are completely and utterly honest (otherwise, what's the point, hey?). Just a head's up, this post contains Booking.com affiliate links but if ya don't wanna use them, I won't really know so you are by no means obliged. Happy to hear these details from your blog.Love to read your post.Its a travelogue and getting inspiration.Its a good article and you are sharing this is in an effective manner.Thanks a lot for sharing.If you need essay writing services details for essay works.Or do you have to write an effective essay for school competition? Please takes helps from authorized services that are available on web. Visit essay writing service if you want more writing tips and guidelines. You talk about traveling along the garden route with bus. Thanks CHARLOTTE HALL for this great post. here i found more information. I am waiting for your next post about mba thesis.